We had a chance to catch up with Powell artist Aldo Baerten, who recently released a recording of François Devienne’s Six Concertant Duos, Opus 5 for flute and viola. This new recording is unique in many ways – it is the first recording of this particular opus number, and it is also available exclusively online. Baerten shared his thoughts on the decision to veer away from physical CDs for this recording. He said, “More and more, young people download music to an iPad or iPod. It’s a modern way to sell music.” He says that if it works well to sell exclusively online, it could be the route he takes with future recordings. Curious about the repertoire, we asked Aldo how he came to choose the Opus 5 Duos. He shared that he and violist Diederik Suys had been friends for many years, having performed for 25 years together in the quintet ARPAE (flute, harp, and string trio). Baerten and Suys decided to play through all of the Opus 5 Duos, which then led them to decide to move forward with a recording. Since Suys has had his own independent recording label for 10 years, it seemed like a natural choice for the duo to record and sell online. Finally, we asked Aldo about performing with Suys since they has been friends for so long. Aldo told us, “It feels like coming home when you can record with someone whose playing you know. You can enjoy playing together, and you don’t have to search – it comes in a very natural way.” This sounded wonderful to us! The new CD is available at http://www.ut3-records.com/records/ut3-024. 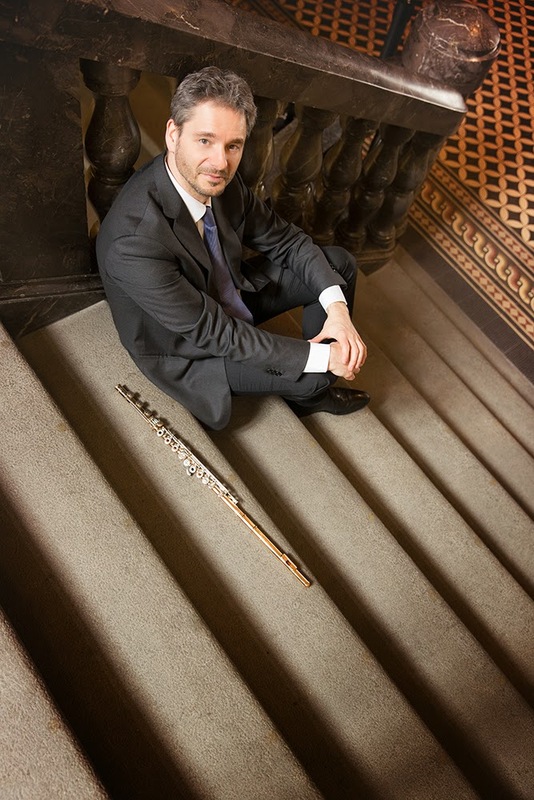 For more information on Aldo Baerten, visit his website at http://www.aldobaerten.be/index.php and his Powell artist profile page at https://powellflutes.com/academy/masters/aldo-baerten.